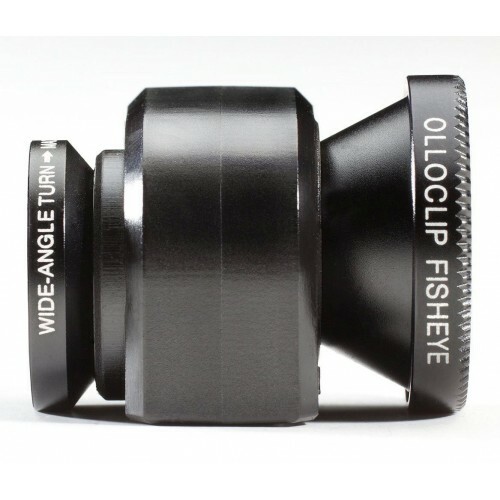 The Olloclip iPhone 4/4S Lens in black packs 3 lenses into 1: A Fisheye, Wide-angle and a Macro. Not only does it look elegant, but it available in a neat little carrying sack. 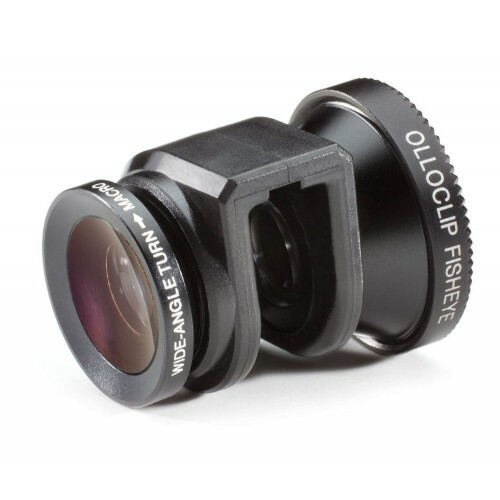 The Olloclip connects to your iPhone within seconds so you will be certain to shoot the image you need when you need it. If you don't glimpse the image you are searching just flick it over to switch lenses. The Olloclip iPhone 4/4S Lens is small and lightweight to carry in your shirt pocket, attaching it on your iPhone and switching lenses takes only a few seconds. It fits firmly so you can turn your phone to any angle without having to worry about your Olloclip falling off. Fisheye is the most aggressive of the three lenses, converting a traditional iPhone lens into a 180 degree field-of-view. The Fisheye allows you to seamlessly capture images in tight spots such as packed corner or cramped store, but its elegant globe-like effect is ideal for capturing artistic images. 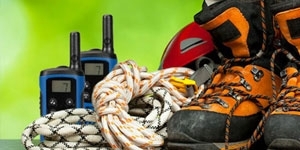 The wide-angle lens allows you to take objects in the foreground. They will look closer and bigger than they are. You can use this lens in artistic situations, although the field-of- view on the wide-angle isn’t nearly as drastic. The macro lens, which you can be access by unscrewing a Wide-angle lens is my favourite lens of the trio, thanks of its strengths.